Vertical, single stage with increased ease of maintenance. 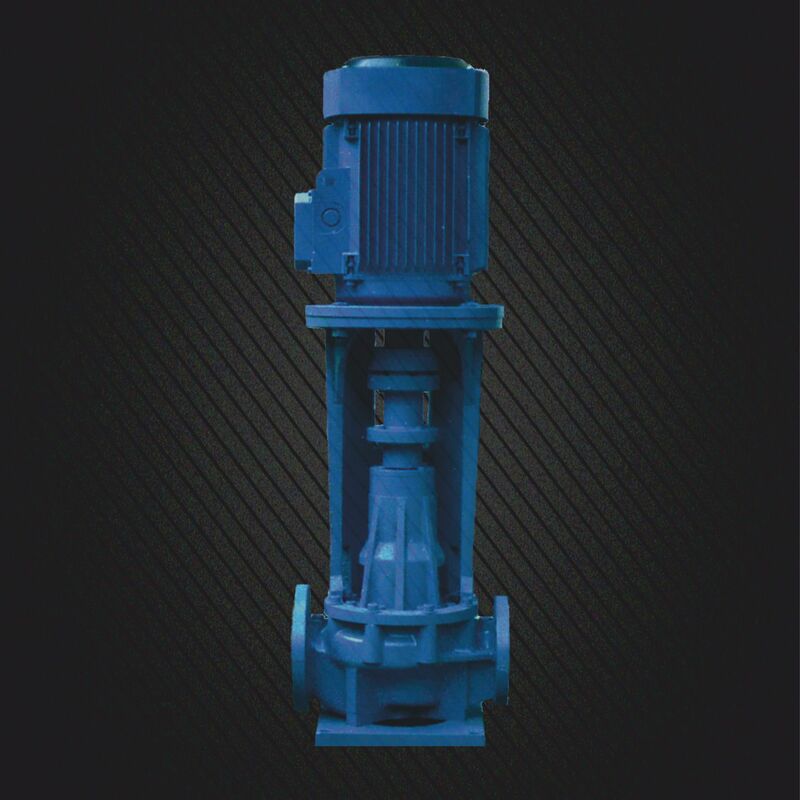 Pump has its own independent bearings and coupling to the driver is made through a flexible coupling. Also available in double suction version (NCNd). are identical respectively to NCL and NCLd. 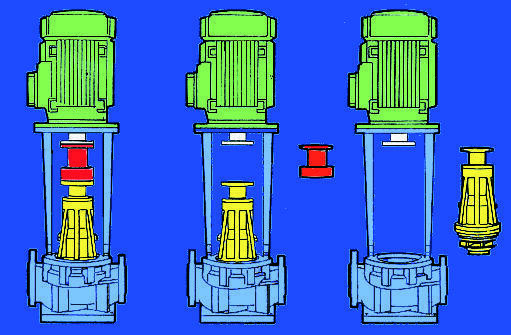 The NCN configuration allows rotating element to be dismantled for inspection or maintenance without disconnecting flanged connection and wires. the NCN provides a compact, space-saving arrangement ideal for industrial processes or installations when space is at a premium.